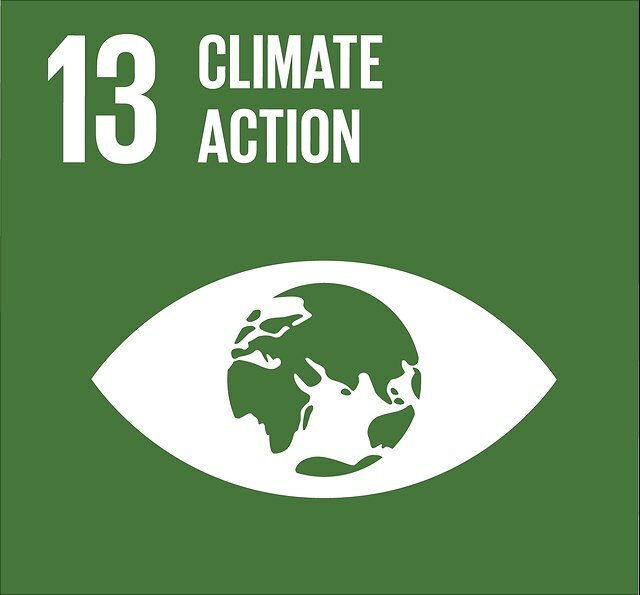 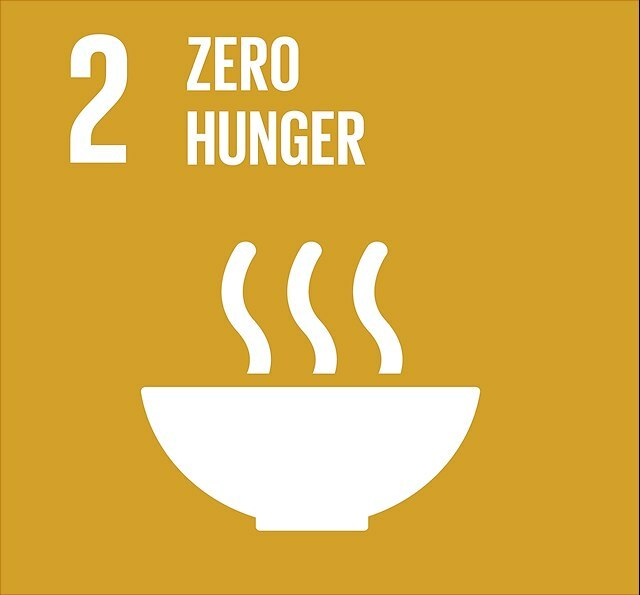 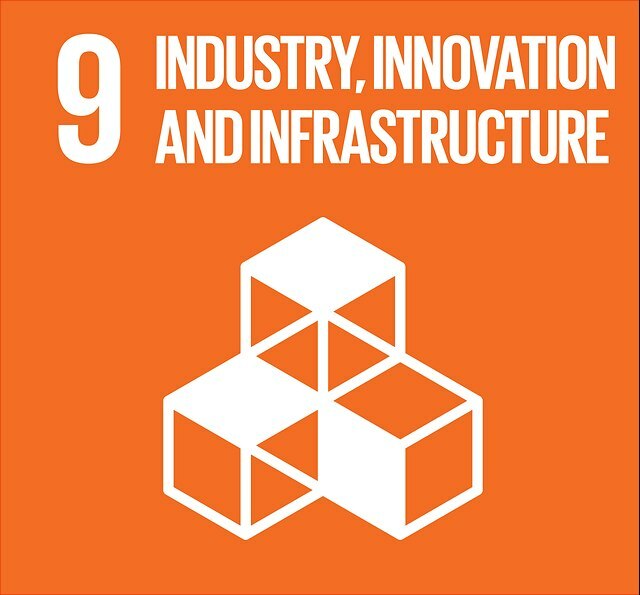 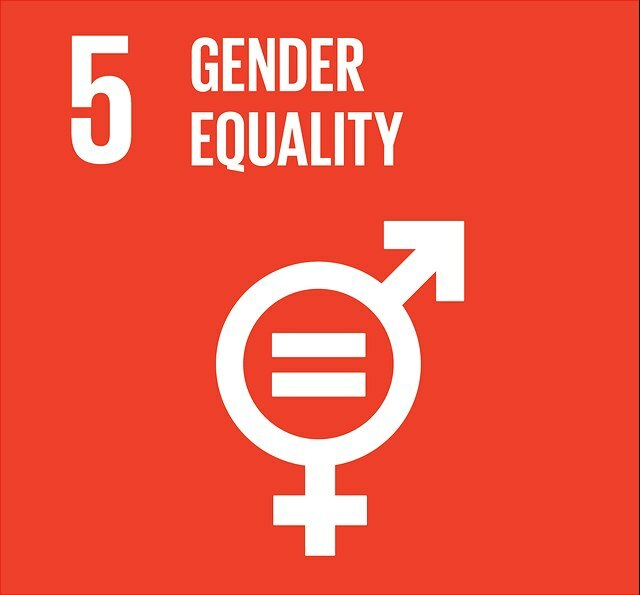 Universität Hamburg has adopted the guiding principle of “innovating and cooperating for a sustainable future” in order to achieve the UN’s Agenda 2030 Sustainable Development Goals (SDGs). 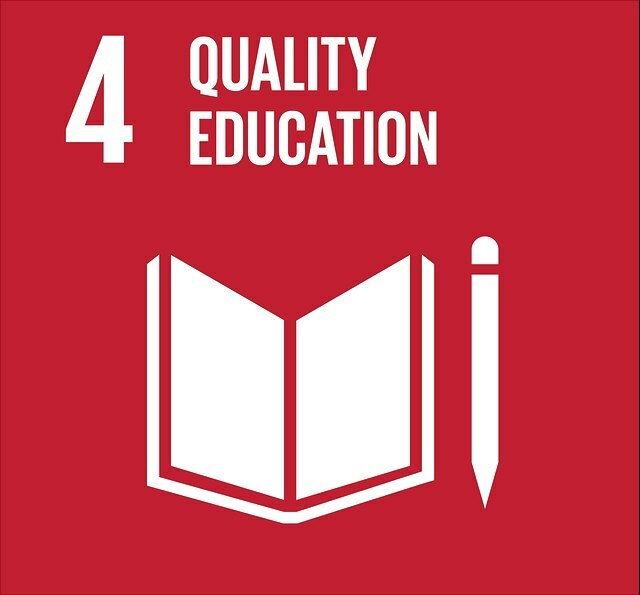 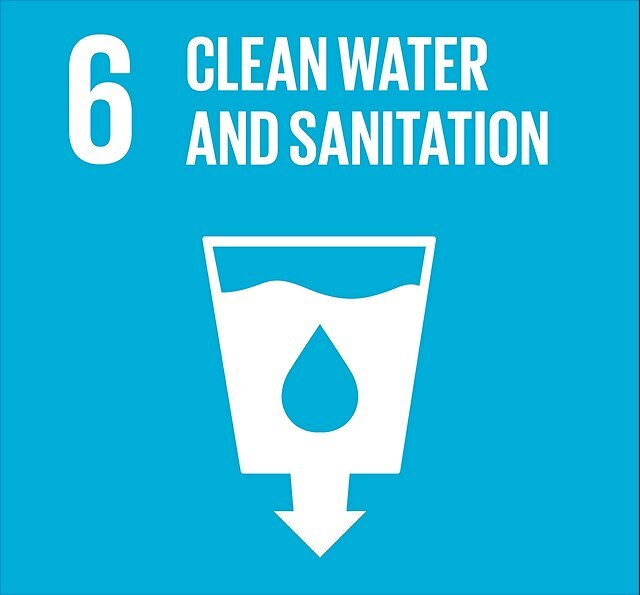 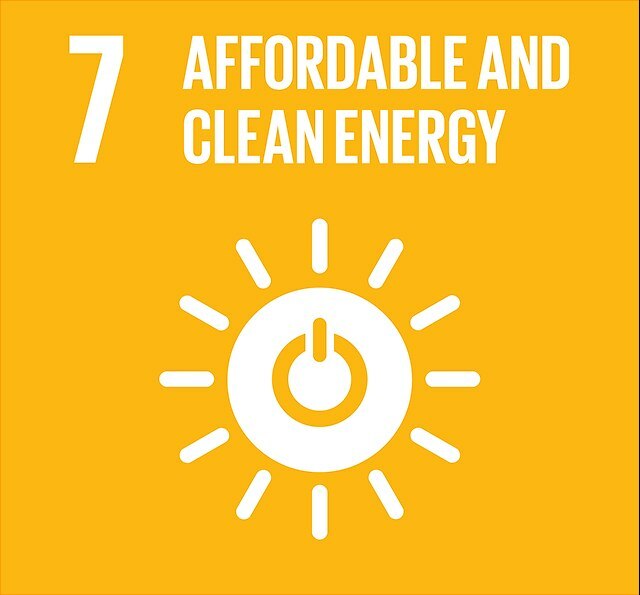 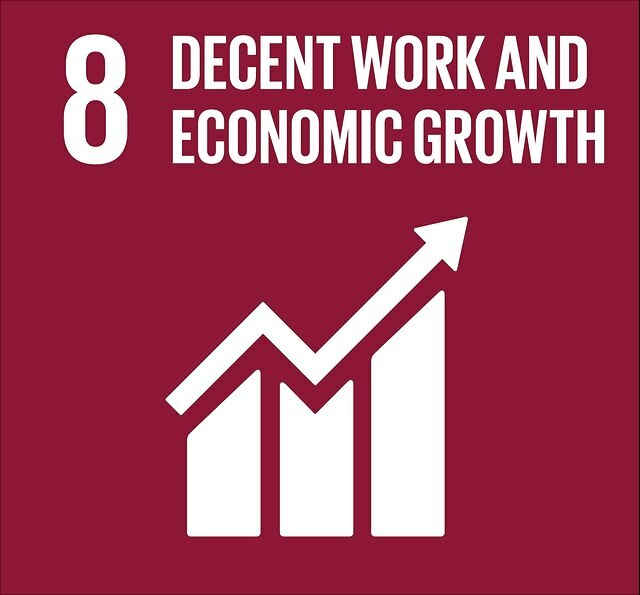 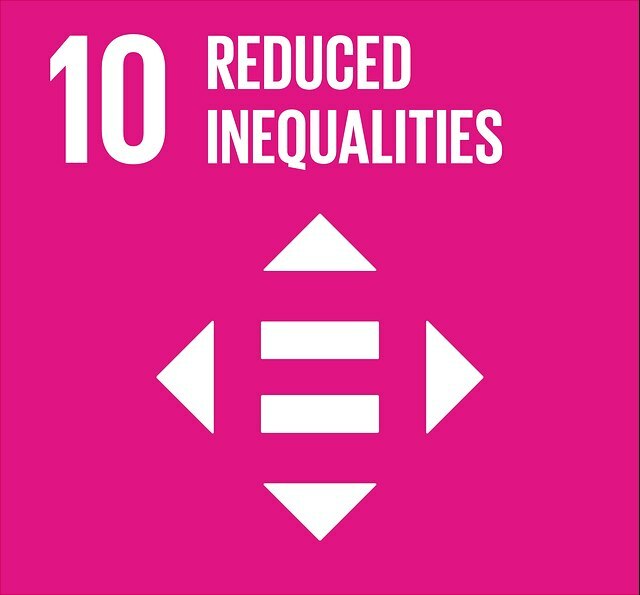 To achieve these goals, University teachers who have already done groundwork on SDG topics will be awarded 1-year sponsorships. 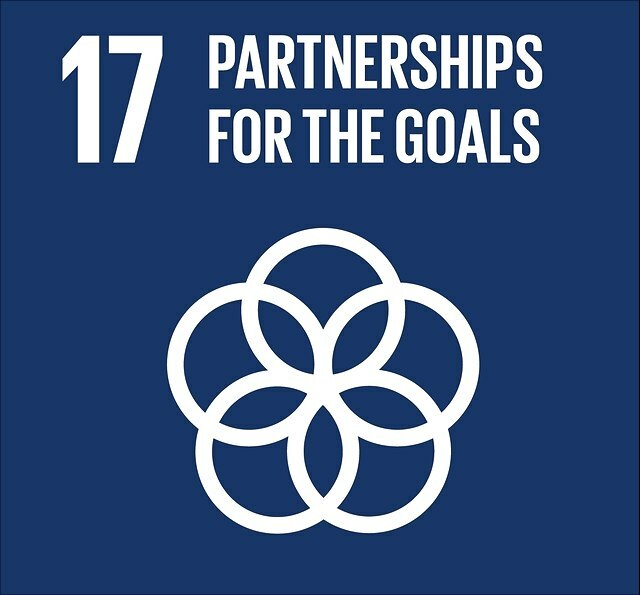 The sponsorships are both a recognition of the instructors’ proven academic commitment to the topic of sustainability and an opportunity for them to network with each other and develop joint projects. 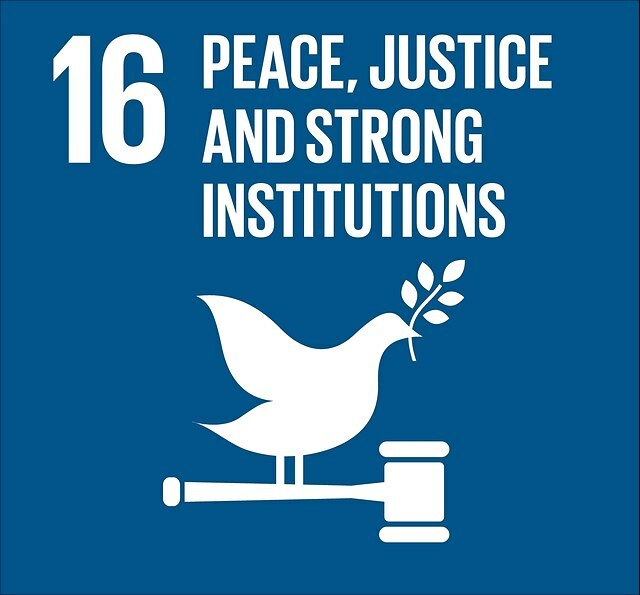 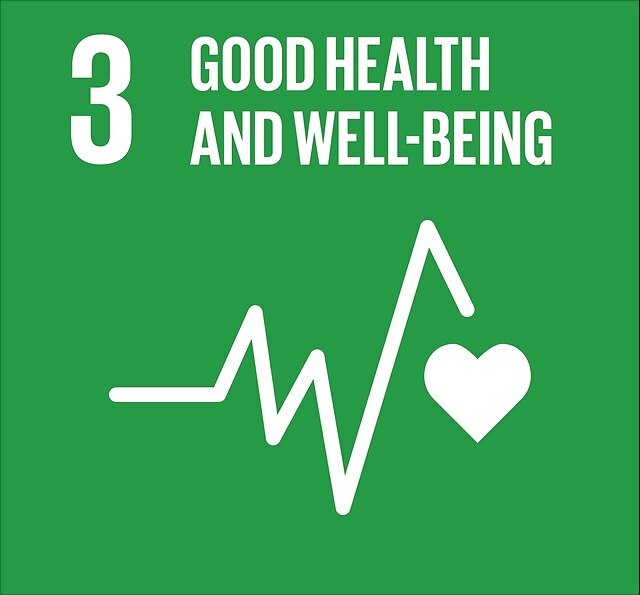 The SDGs were adopted as a part of the Agenda 2030 in 2015 at a UN meeting of the heads of state, and express the conviction of the international community of nations that the global challenges facing us can only be overcome by working together. 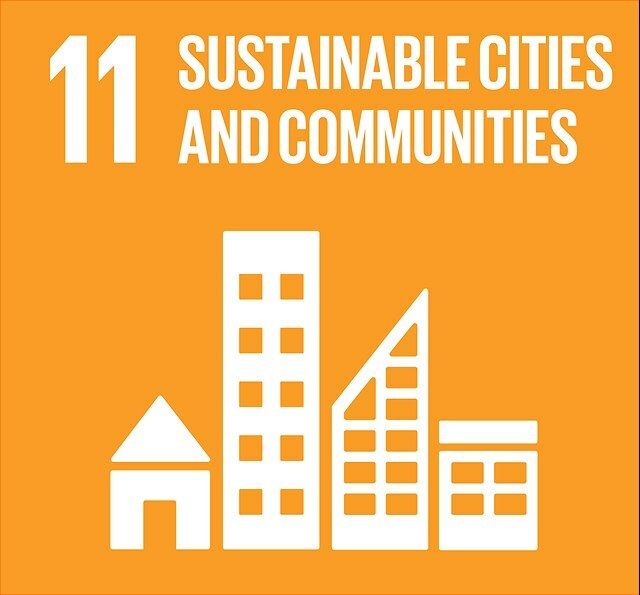 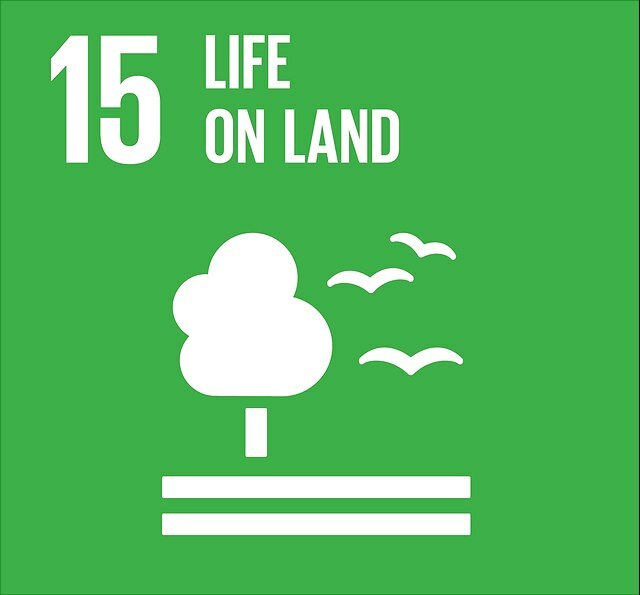 The 17 Sustainable Development Goals and their 169 targets take into consideration all 3 dimensions of sustainability—social, environmental, and economic. 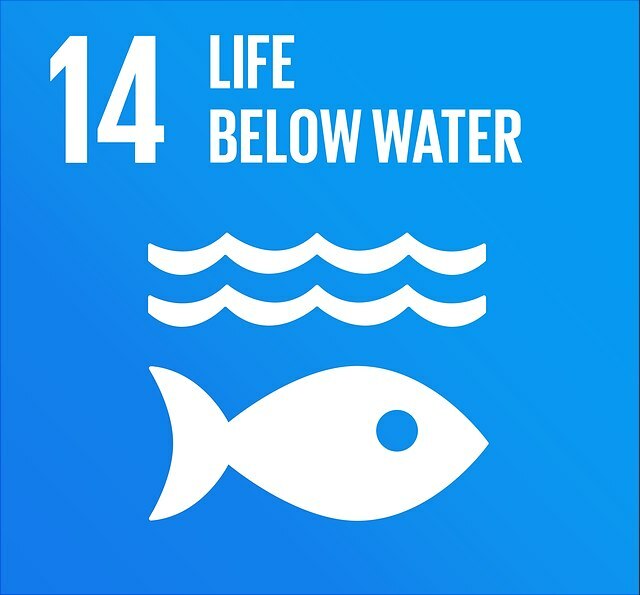 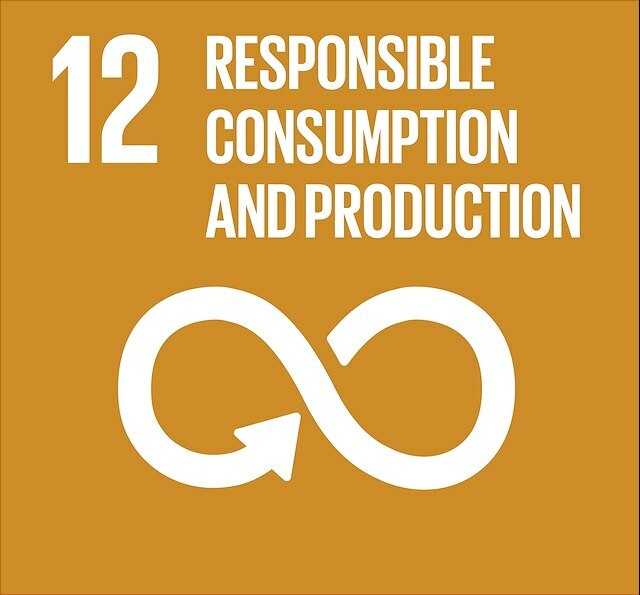 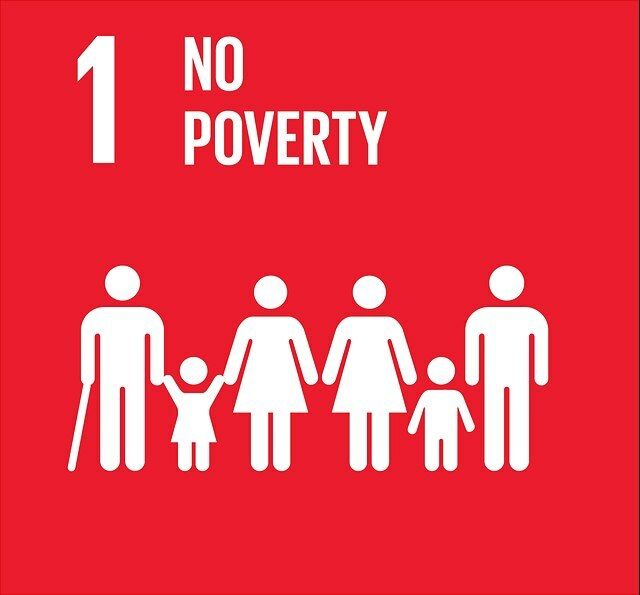 The SDG sponsorship programs (term: November 2018 to October 2019), initiated and supervised by the KNU, are intended to enhance the topic of sustainability at Universität Hamburg, to develop academic contributions on the SDGs, to illustrate points of intersection between the goals, and to encourage critical reflection on them.